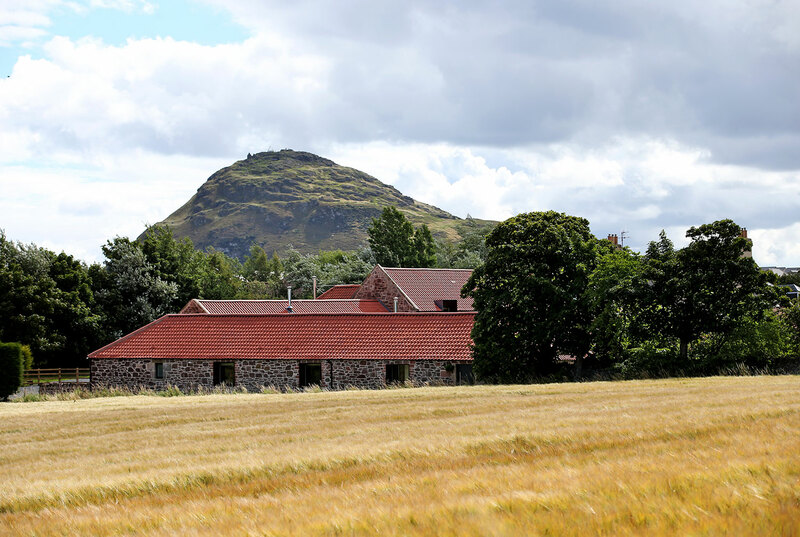 Williamstone Farm Steadings are set in their own four acre plot of stunning farmland on the edge of North Berwick. 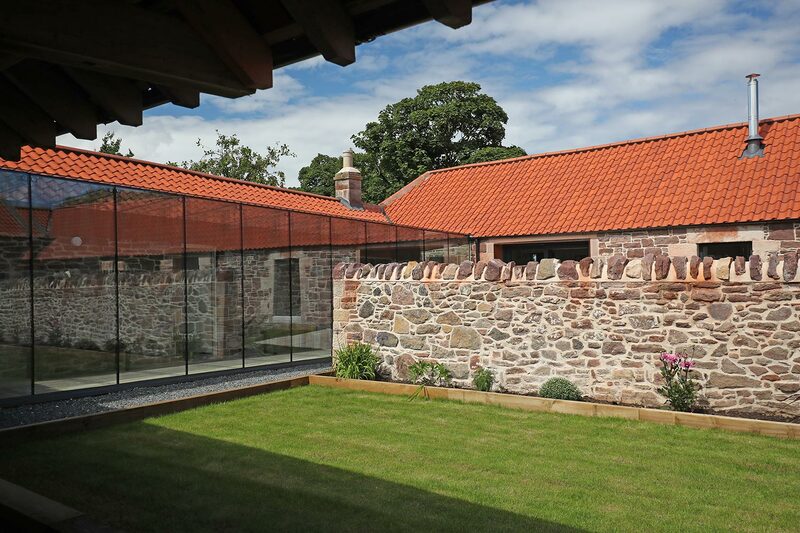 The three properties all share their own individual subtle luxury, a combination of traditional farm buildings complemented by modern sympathetic restoration. 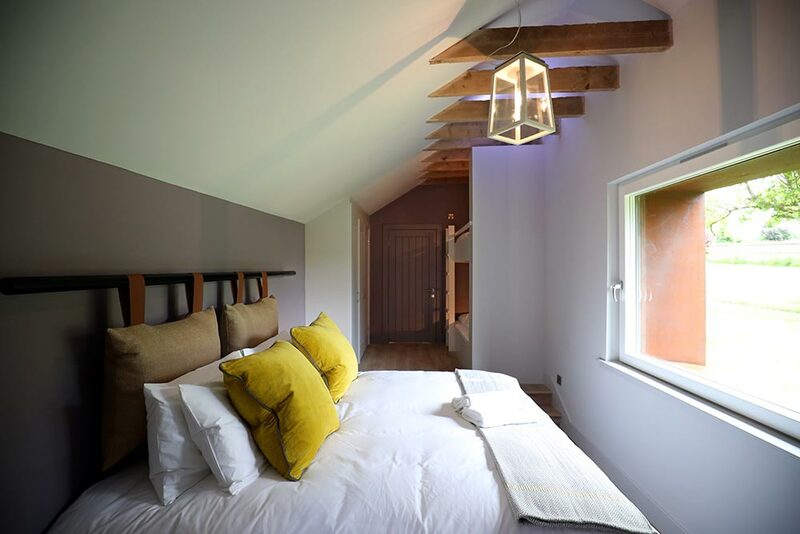 Choose between The Barn (sleeps 6-8), The Byre (sleeps 6), or The Bothy (sleeps 6 adults & 2 children). If you have a larger group we can accommodate a total of 22. All properties have been renovated to the highest of standards with Poggenpohl kitchens with Siemens appliances (oven, microwave, dishwasher, fridge-freezer and induction hob) and Silestone worktops. 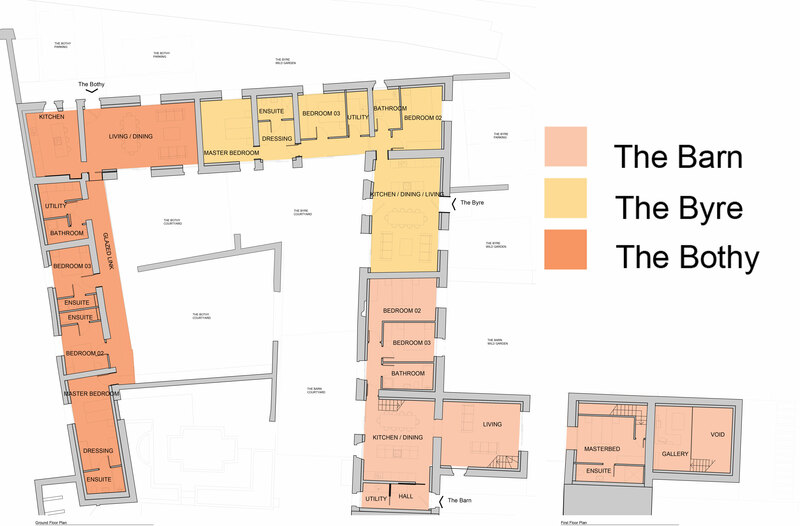 There is underfloor heating and Kahrs oak flooring fitted throughout the properties. 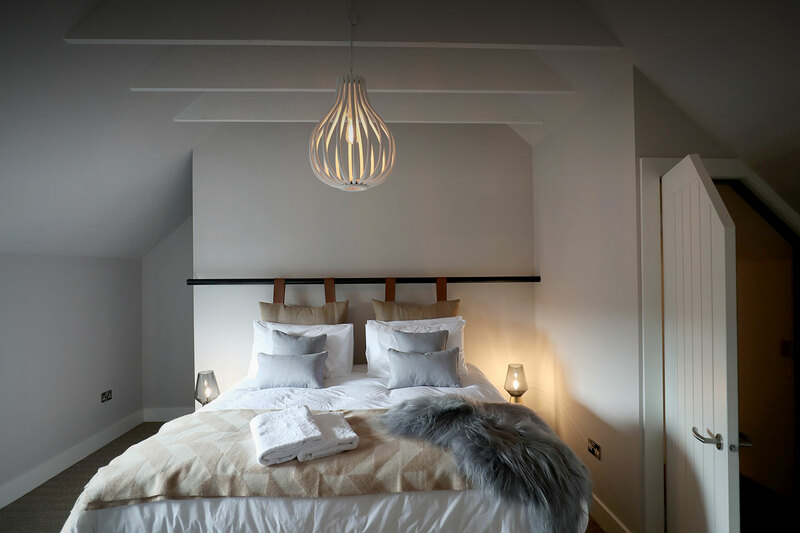 With a calming Farrow & Ball colour palette, and sourcing and room design by Rachel Richmond at Hen & Crask Edinburgh the properties offer laid-back, yet stylish and contemporary accommodation. Bathrooms are fitted with Duravit sanitaryware, Porcelanosa tiles, with underfloor heating and walk-in waterfall showers. Luxurious Egyptian cotton bedding, bathrobes and soap products by Fine Scottish Soaps are provided. 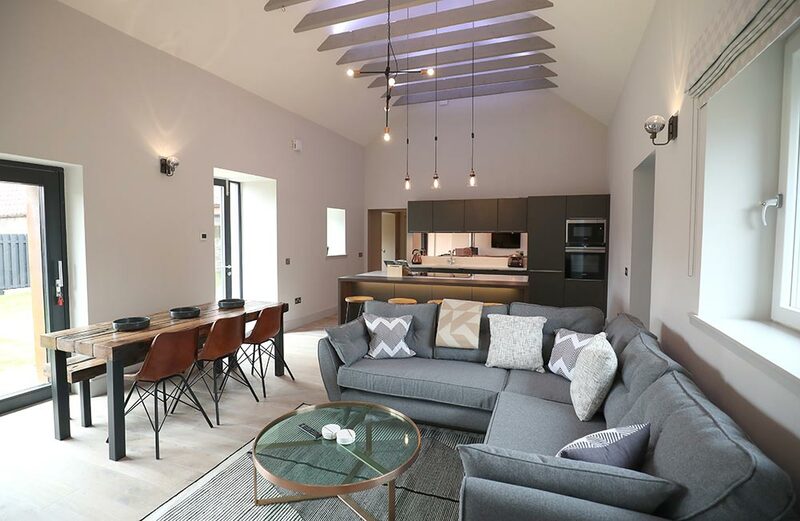 Other features include wall mounted flat screen SMART TV, wireless internet connection, RIAS wood burning stove, oak floors with underfloor heating, utility room with washing machine / tumble dryer. Entertainment is provided with a PS4 games console, selection of DVD’s, family board games and a Bluetooth speaker. Each property has their own private garden with outdoor seating/dining and BBQ area.